It’s the mid 1960’s and you’re riding a chairlift over an intermediate trail. You hear a metallic “thwangzzzzzzzz” on the trail below you. What brand of binding just released? cubco bindings. loved those springs! You are correct! Thanks for contributing. We used to make fun of Cubcos, but in some respects they were ahead of their time! Cubco it is. The terrifying thing was when you pounded into a mogul and you heard that dreaded sound….. you know what was coming next ….!! On another subject I seem to remember an all Aluminum ski with a wood platform for binding mounting. This was right after the war…probably 1946. I saw it at Snow Ridge ski area on the tug hill plateau in NY state.I had assumed this was an early Head . What do you know about it. Russ King (81 and still enjoying Skiing THE MOUNTAIN. Thanks for your contribution! And it’s great that you’re still on the mountain! 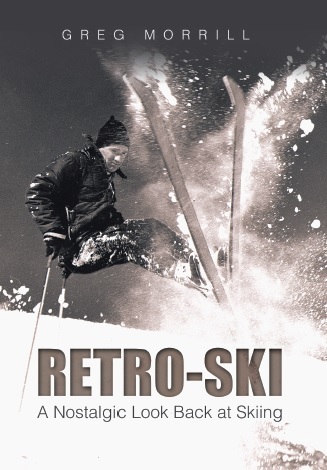 As for the aluminum ski, there was the ALU-60 which came out in 1947, but I’m not sure that it had a wooden binding-mount. I’ll have to check with a couple of my sources to see if they recognize the description.